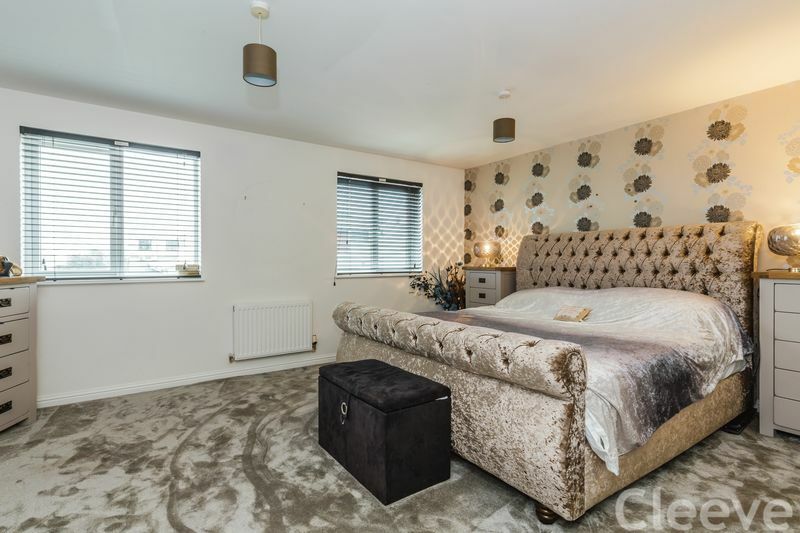 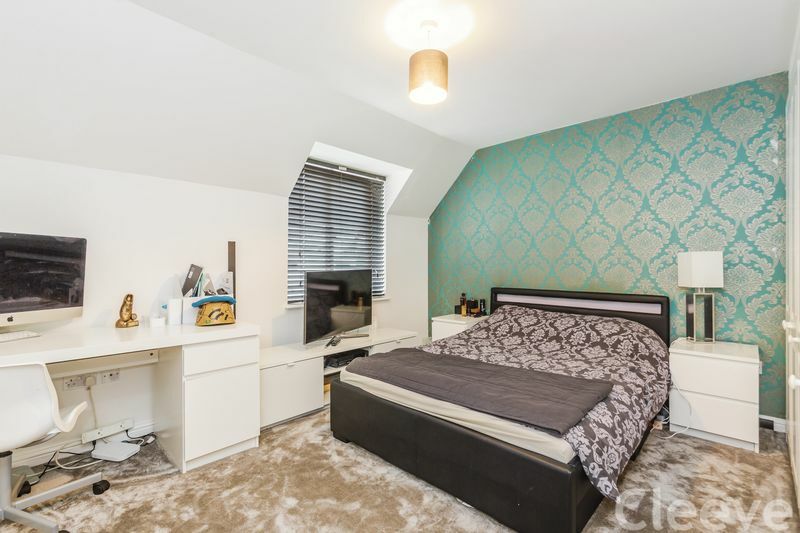 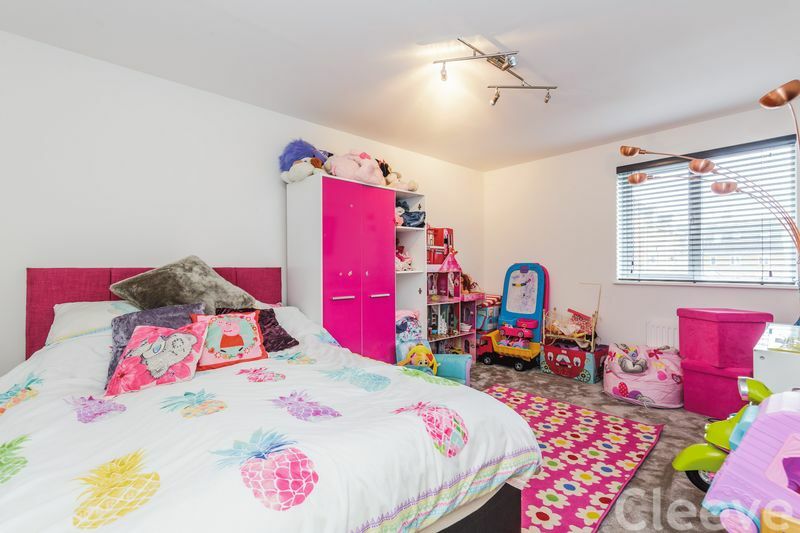 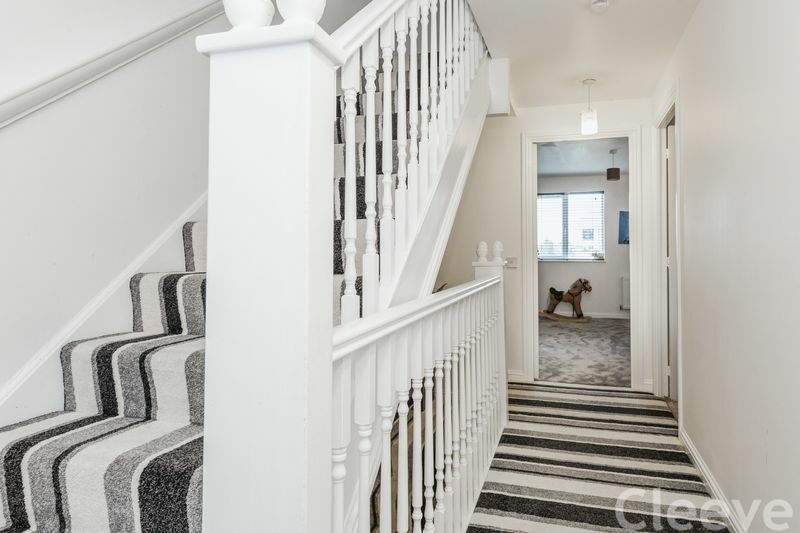 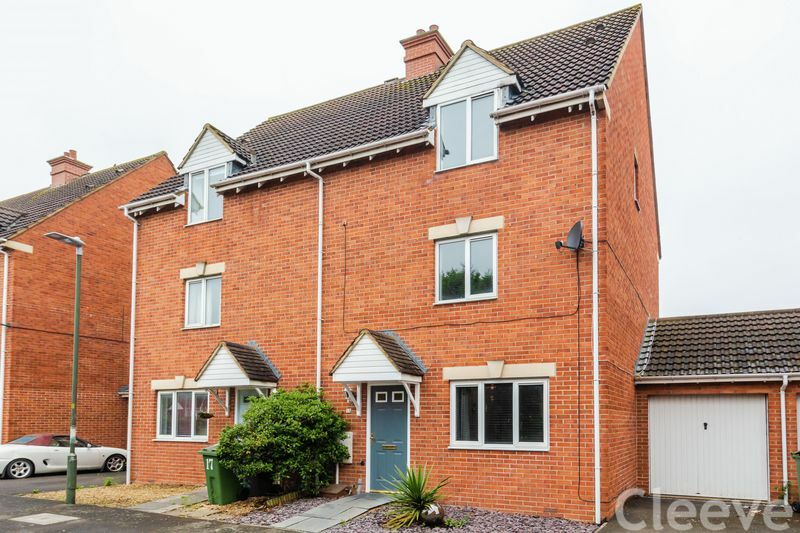 This contemporary three storey townhouse is situated on the outskirts of the village and the current owners have done lots of work to bring it up to the impeccable standard that it is now. 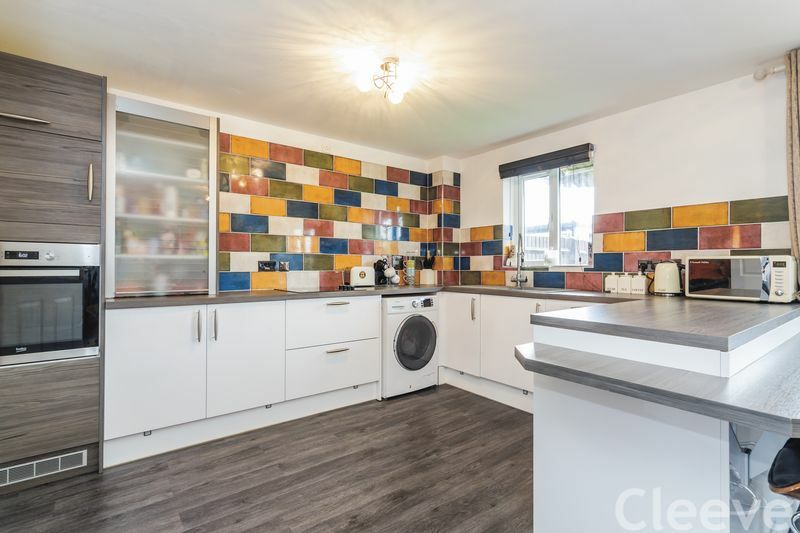 Downstairs, the entrance hall leads through to an amazing kitchen diner which has was put in last May, complete with integrated appliances and overlooking the garden. 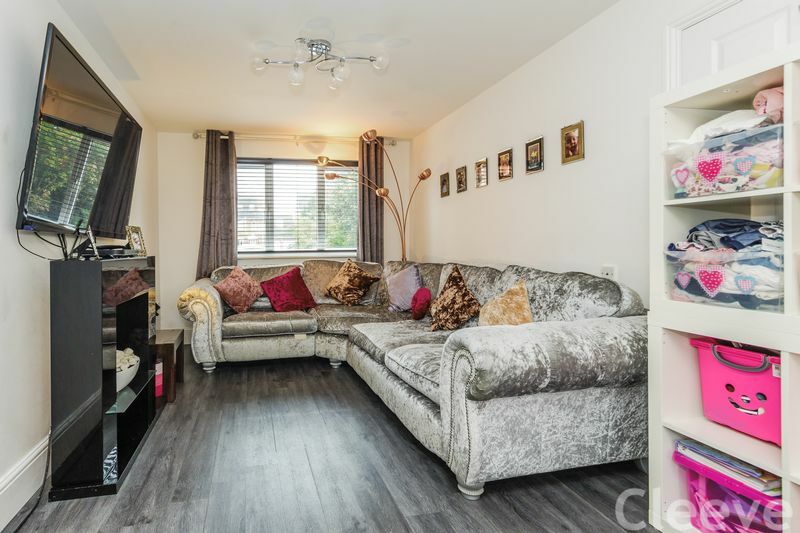 This is open plan to the lounge at the front of the property. 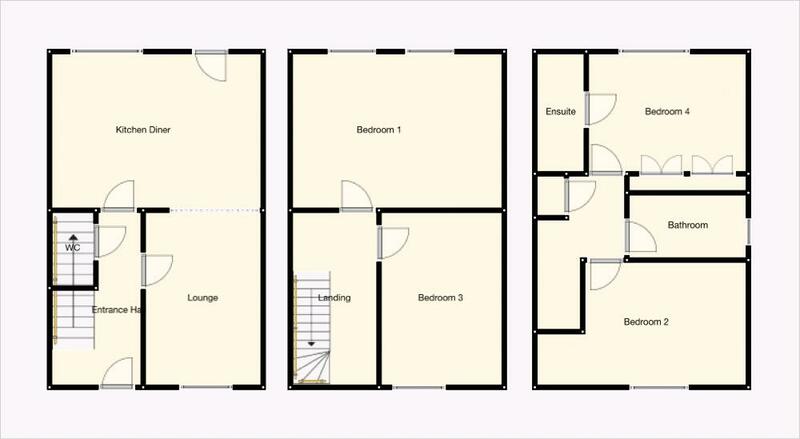 Upstairs, there are two double bedrooms, the master measuring an impressive 16'x12'. 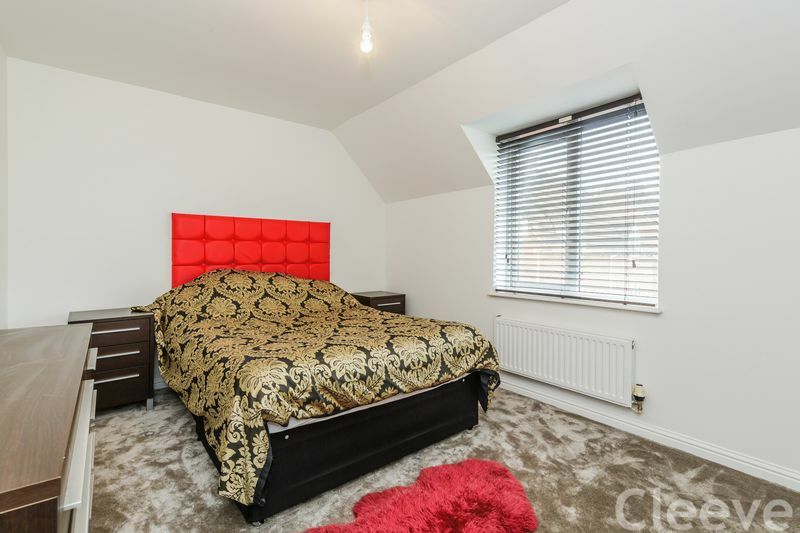 Then, on the second floor are two further double bedrooms, one of which has an ensuite, the main bathroom is also on this floor. 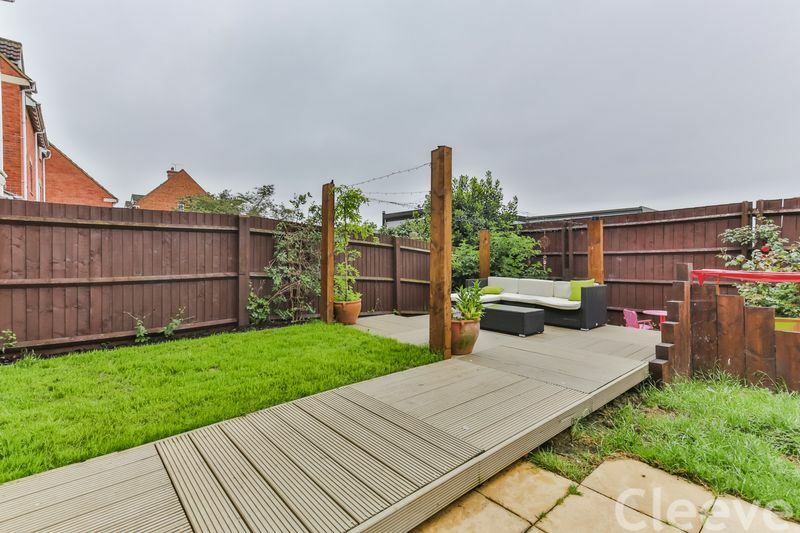 Other benefits include single garage, westerly facing landscaped gardens, downstairs WC and immaculate decorative order throughout.